PVA films are biodegradable. 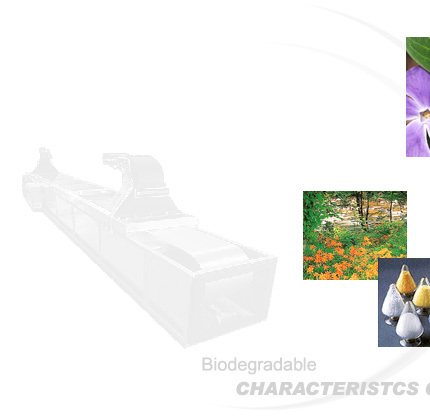 The raw materials used gives guarantee that these films are biologically decomposing in waste water and soil as well, It is verified by microorganism tests that PVA is non-toxic and doesn't restrain from the growth of microorganism and can be degraded totally.It has no any bad effect on environment. Once PVA is dissolved in water, specific microorganism will cause it to degrade. When treated with activated sludge, solutions of PVA will be decomposed into water and carbon dioxide.